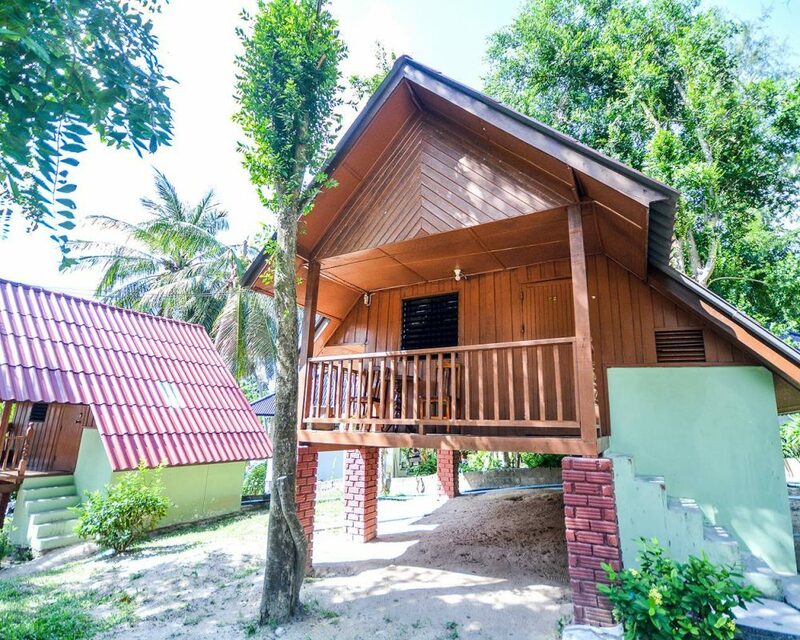 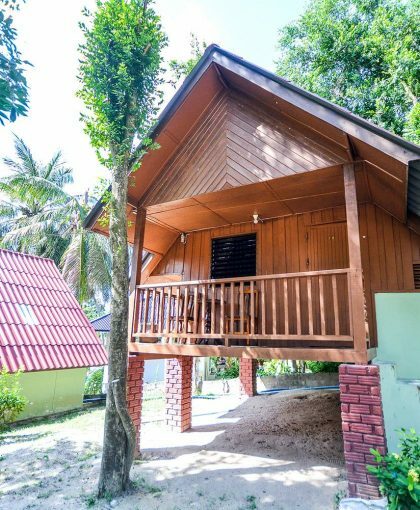 Our bungalows provide excellent accommodation in our own private garden area and are located a 2 minute walk from Mae Haad shops. 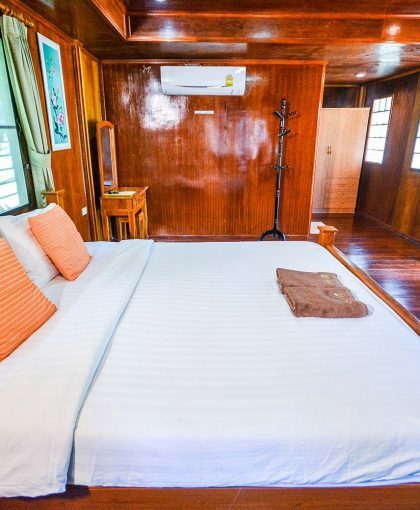 Free WIFI is included and a hot shower with towel. 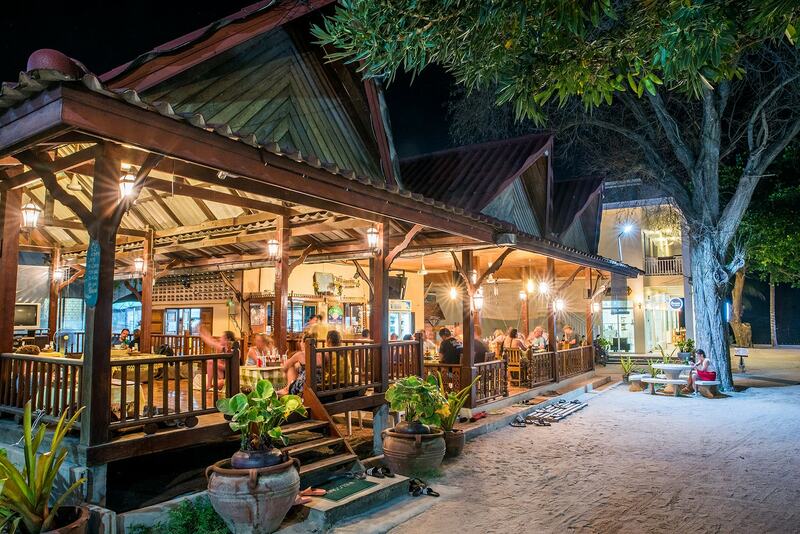 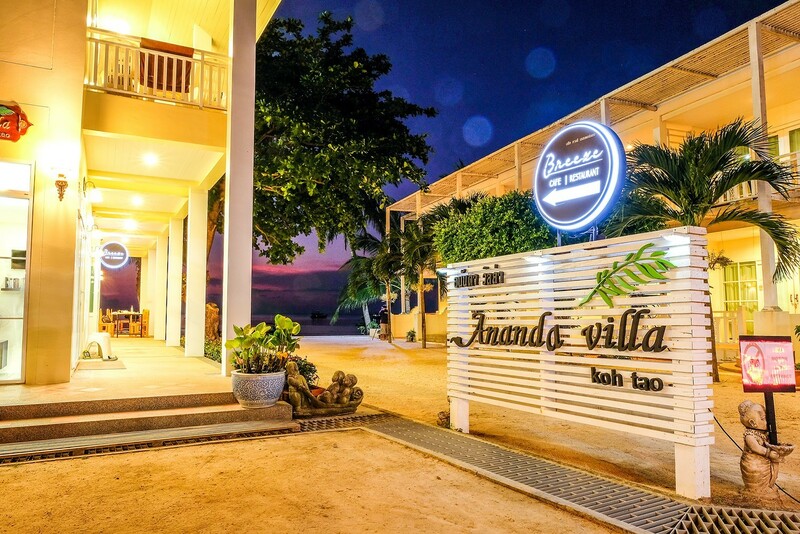 They are a short walk to both of our restaurants and have direct access to our own beach area. 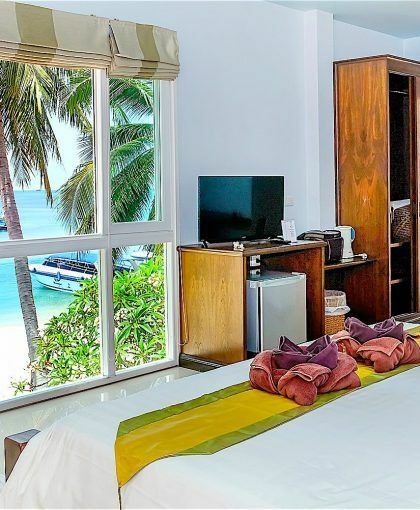 Beach towels can be requested at reception and room clean is available upon request. 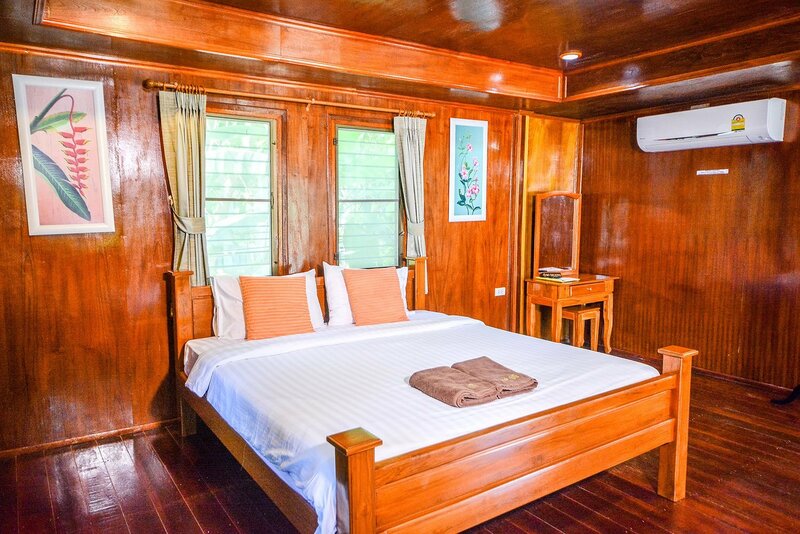 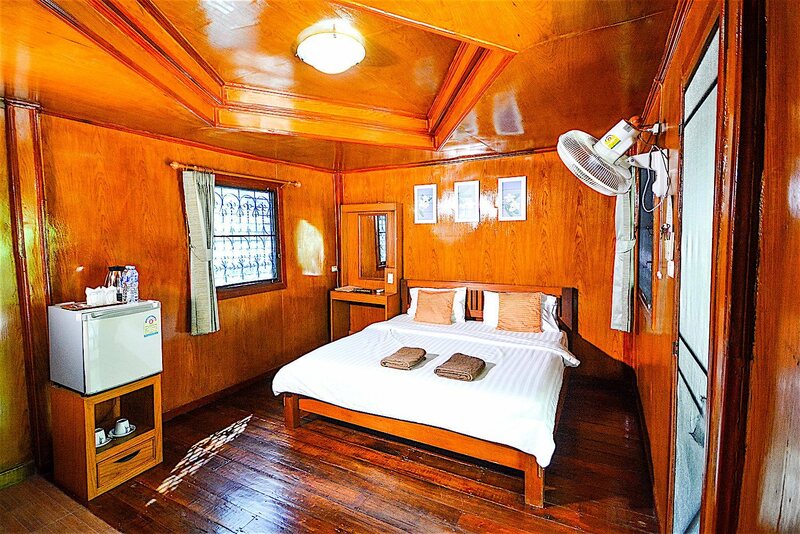 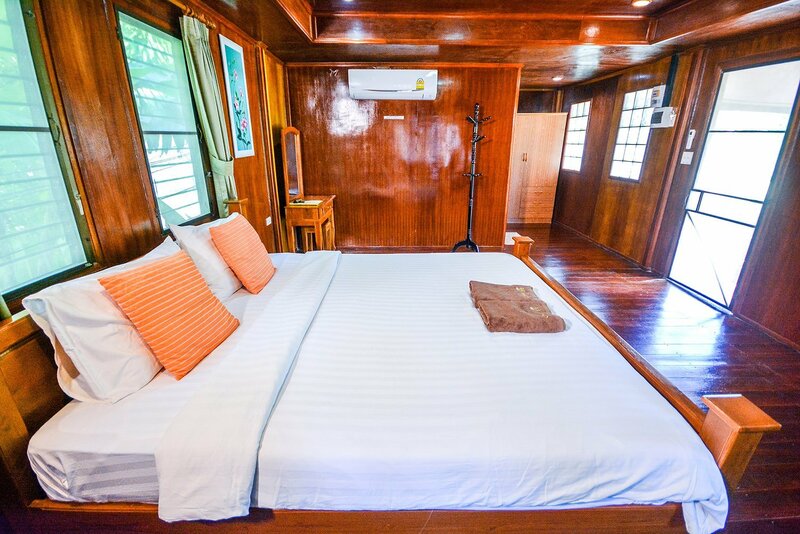 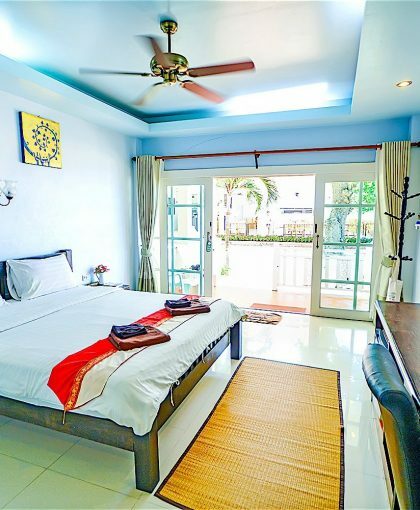 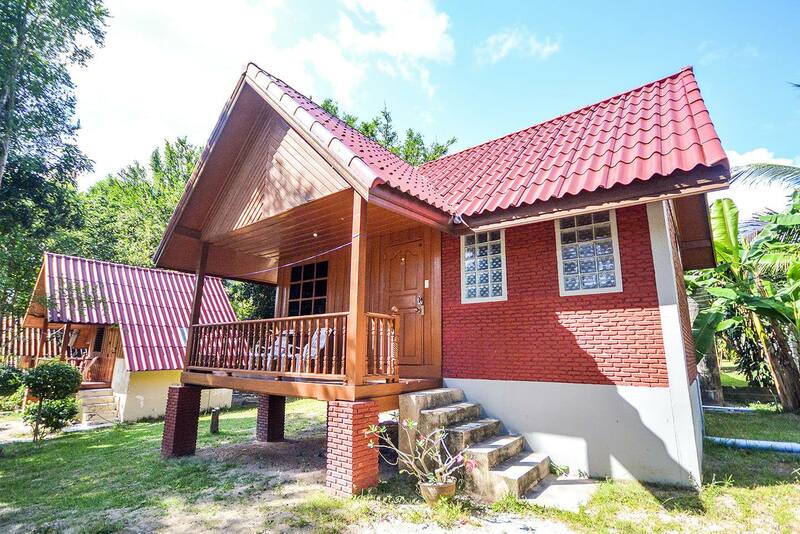 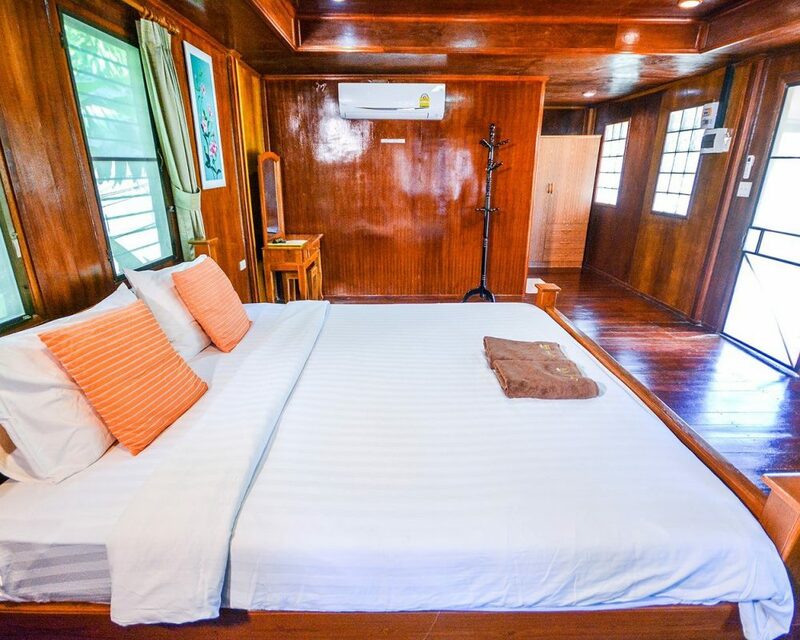 AC Bungalows have a fridge and are provided with refreshments, 32 inch TV with remote control – Thai cable TV and film.